Select articles from RaagVamdatt.com are now being published in Dignity Dialogue, a publication from the NGO Dignity Foundation. I am glad to announce that select articles from this website are now being published in “Dignity Dialogue”, a monthly magazine from the reputed NGO Dignity Foundation. Dignity Foundation is an NGO that works for the cause and care of our elders (over 50 years of age). Headquartered at Mumbai, Dignity Foundation was established in April 1995 to cater to the needs of the elderly. Dignity Foundation is a charitable organisation under Societies Reg. Act 1860 GBBSD/97C. 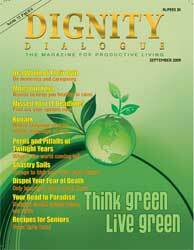 Dignity Dialogue is a monthly magazine published by the Dignity Foundation, and contains articles and information useful for senior citizens. Amount raised from the subscriptions to Dignity Dialogue is one of the means to fund the activities of Dignity Foundation. Interest rates are bottoming out – Want to take a loan? The right time is now! Securities Transaction Tax (STT) not removed in budget 2009 – Good or bad for you? 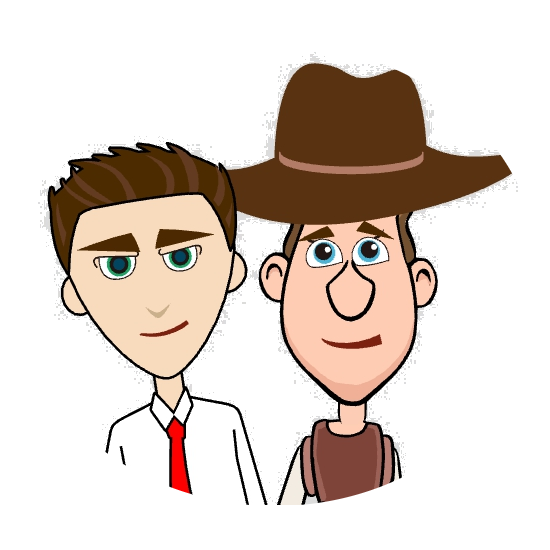 Income tax filing season is over – Now play this “Split Stocks” game online and relax! Impressive Resume and an equally impressive quality of advices and help being rendered to people especially the beginners" like me."